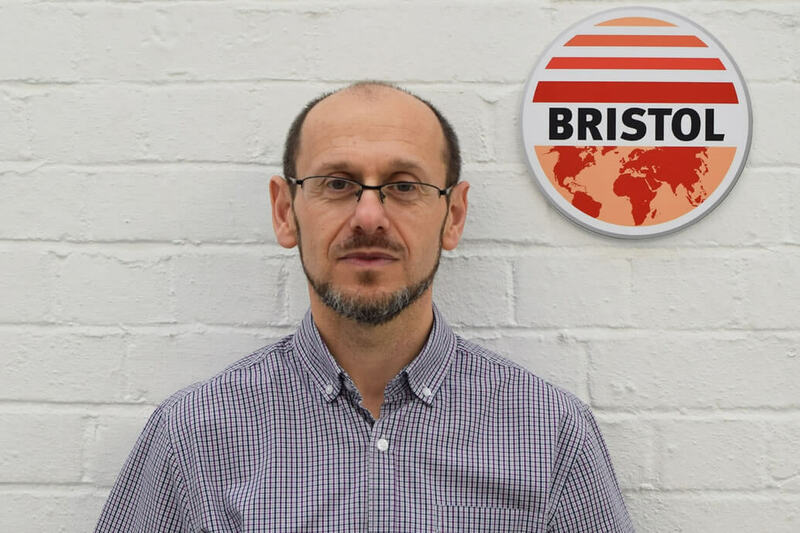 Bristol Uniforms, a global leader in the design and manufacture of firefighter PPE, has appointed Richard Ballheimer to the role of Compliance Manager. Richard’s appointment comes as a result of Bristol’s significant business expansion and will further strengthen its experienced and highly skilled management team. Based at the company’s head office in Bristol, Richard will be responsible for its specialist compliance operation, which includes ensuring manufactured PPE meets required production specifications and is delivered on time. In addition, he will ensure Bristol continues to conform to management and system standards and will work closely with Bristol’s Technical Manager, Ivan Rich, to ensure Bristol remains fully compliant with national and international standards and product certification processes. Richard is no stranger to the firefighter PPE industry, where he has worked for over 15 years. He joins Bristol Uniforms from Ballyclare, where he was Fire & Technical Director. He brings with him considerable knowledge of the industry, and extensive experience of products, PPE standards, and managed services. Prior to Ballyclare he worked for Lion in a similar role.